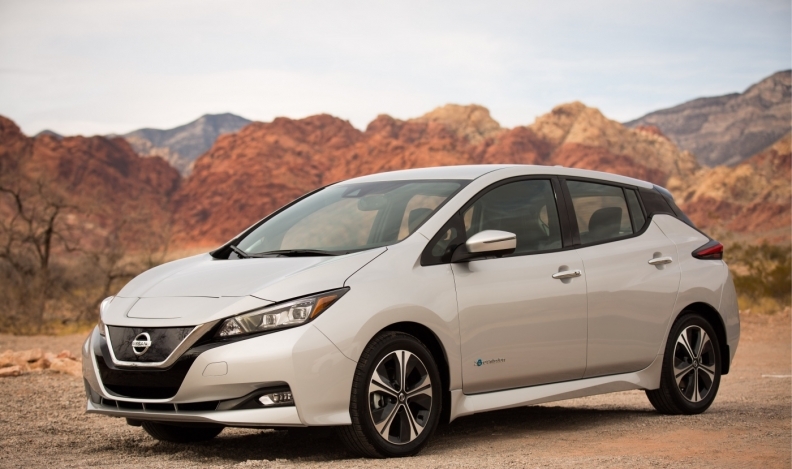 BC Hydro says driving a Nissan Leaf, the most popular EV in B.C., is cheaper that driving a Honda Civic, the most popular gasoline-powered car there. One third of British Columbia residents expect their next new vehicle to be electric, but more than half of residents believe EVs are still too expensive, according to a survey conducted for BC Hydro. Fifty-five per cent of those surveyed said saving money on gas and maintenance would be the biggest motivation for buying an electric vehicle. So, as the price of gasoline rises to record highs in the province — GasBuddy predicts it to top $1.60 per litre this year — BC Hydro is attempting to convince new-vehicle buyers that EVs are cheaper to own in the long run. “Driving B.C.’s all-time top-selling electric vehicle [the Nissan Leaf] 20,000 kilometres a year rather than the top-selling gas-powered car [the Honda Civic], would save more than $1,200 a year in fuel costs alone at today’s gas and electricity prices,” reads the report Unplugged: Myths Block Road to the Electric Car Dream. Finding the right car: Thirty-seven per cent of respondents say EV options are good, but not perfect for them. There are more EV and plug-in hybrid EV models to choose from in B.C. than ever before. There are more than 41 vehicles avaiable. “Fourteen plug-ins available in B.C. can be purchased for less than $40,000 once B.C.’s battery electric or plug-in hybrid electric rebates are factored in,” the report notes. “Not only is that making the cars more attainable for those with more modest incomes, it is also changing the math around long-term cost of ownership. 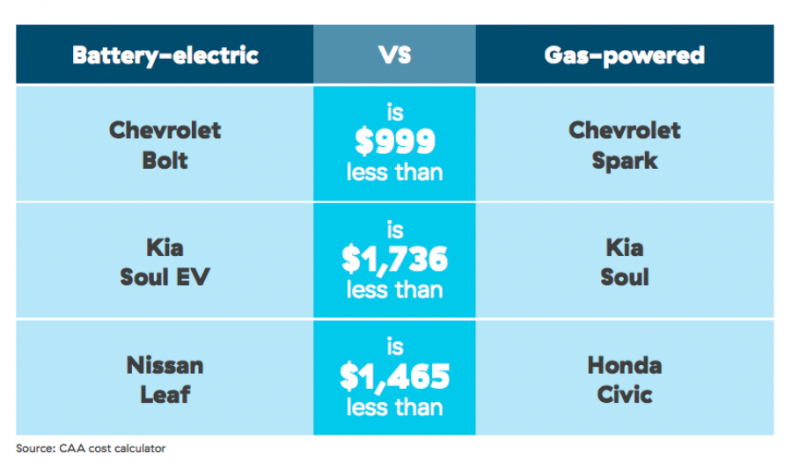 The Canadian Automobile Association compared the annual cost of owning an EV to similar gas-powered vehicles. However, depreciation tips the scales in the other direction, according to the report.